If you go onto Google and start typing a question, the autocomplete will give a list of suggestions for what is currently being searched. We thought we’d use this to see what sort of questions were being asked about Formula E and try to provide a few answers. Let’s dive in! Does a Formula E car have gears? Apparently the most searched question is people wanting to know more about the gearboxes involved in Formula E. Over five seasons, the gearboxes and internal technologies in the cars have inevitably improved as teams and manufacturers develop and build new parts to enhance performance. Season 1’s five-speed Hewland gearboxes were relatively simple but as time went on and rules changed within the sport, some teams parted ways with the original gearboxes to create their own - a move that would be expected in a championship that allows manufacturers to test and demonstrate their electric mobility technology to a world audience. Some teams did however continue to use this standard-issue gearbox but have tweaks be made to it, such as removing gears from five down to just three. It is no secret that electric cars are able to produce almost instant torque and speed, so removing a couple of gears helped with the weight of the car as well as minimising the time spent faffing with gear changes. Further improvements to technology have meant that efficiency has increased and most teams tend to run single speed gearboxes now. 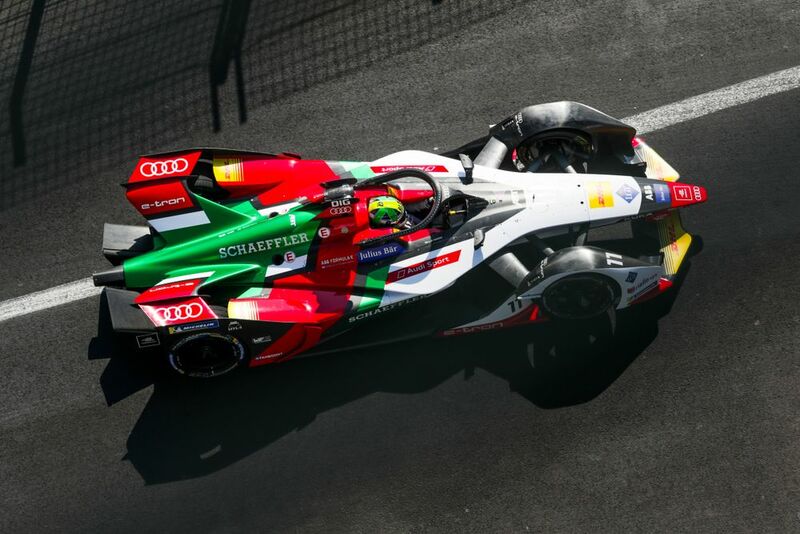 Does Formula E have qualifying and how does it work? Yes, just like most other motorsport championships Formula E does have qualifying to testify who starts on pole position. However, in comparison to a championship like F1 it does split up the racing field into ‘groups’ to make qualifying on the narrow street circuits a little less crowded. This used to be decided through a lottery in the Formula E fan village with drivers picking a numbered ball to decide their fate, but is now done in championship order. With two groups of five drivers and two groups of six, each driver has six minutes to set a quick time with the six fastest drivers in qualifying going through to SuperPole. Once in SuperPole, these drivers head into a one-lap shootout with the sixth fastest being the first to set a time. The winner of SuperPole also collects a handy three championship points. Why does Formula E not use slicks? 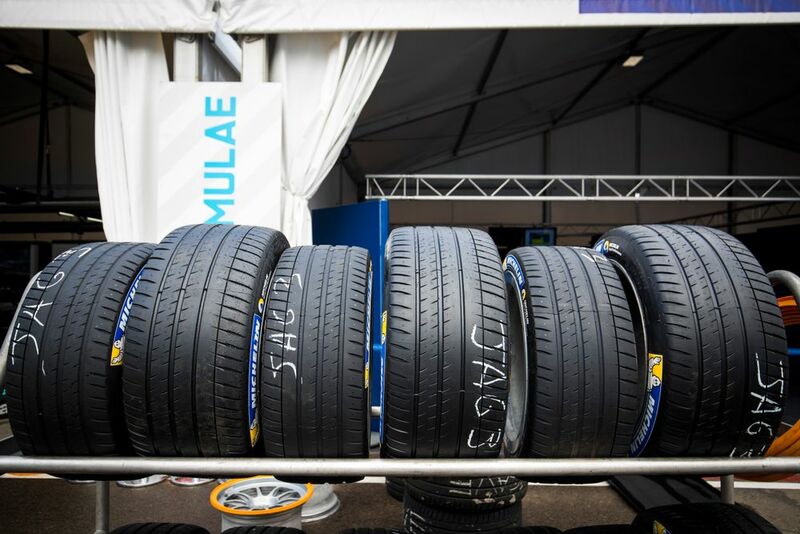 Formula E has used all-weather Michelin tyres since the championship began in 2014, the idea being that they’re suitable and hard-wearing for the track conditions and more of a ‘relatable’ road tyre compound than those found in championships like F1. Back when Formula E had its mandatory car swaps (it feels so long ago, doesn’t it? ), cars would only be doing half a race distance. Now, with a new and improved Gen2 car, these machines will be completing a whole race distance and Michelin has made a new tyre compound to match that challenge. This design of tyre is so that it can be used in dry or wet conditions, as seen in the pre-season test in Valencia ahead of Season 5 when a downpour made for very wet track conditions. How does Formula E's Fanboost Work? Ah, Fanboost. Everyone’s favourite part of the Formula E weekend, right? 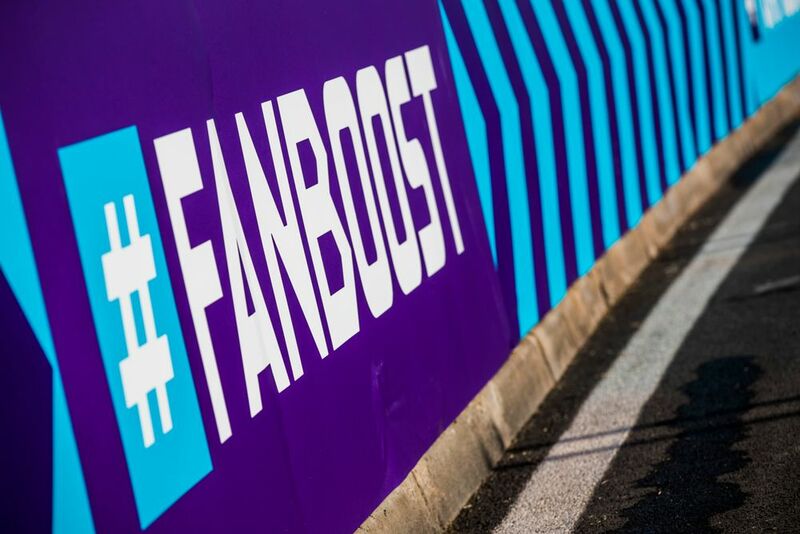 Fanboost is the opportunity where you can vote for your favourite driver on the grid, with the top five being rewarded with an extra 25kW power boost to help them battle on track or defend their position in the race. Fans often vote for front-runners in an attempt to help influence the battles for podium positions, however this year former F1 driver Stoffel Vandoorne has been a huge hit for Fanboost votes, often dominating the results. 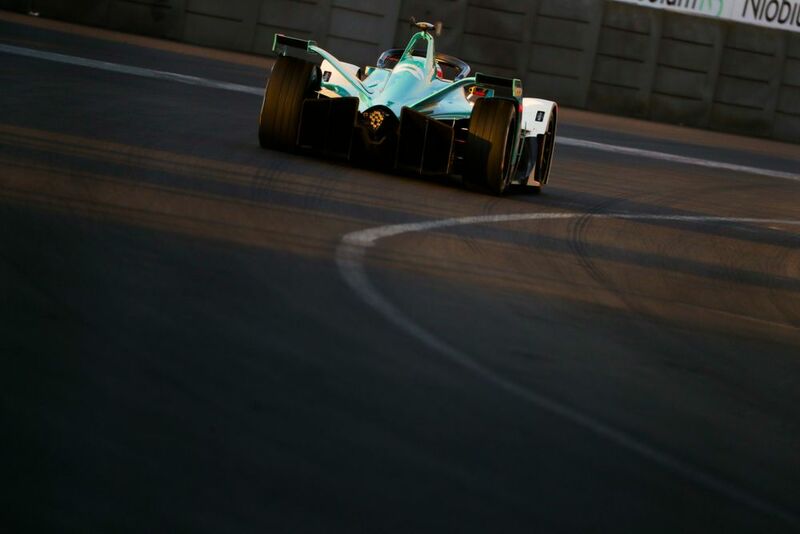 What does Formula E stand for? 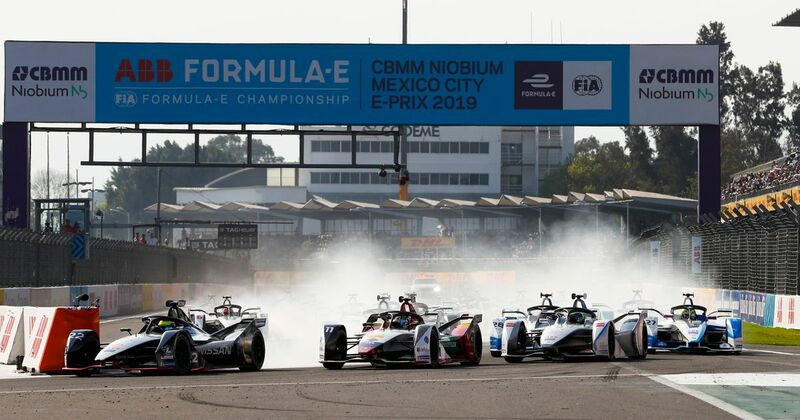 Although there is no concrete definition on ‘Formula E’, it is likely to be Formula Electric due to the nature of the championship. However, given the way this current season has gone, it could just as easily be Formula Exciting, Formula Entertaining, or Formula Everything-is-happening-at-once. 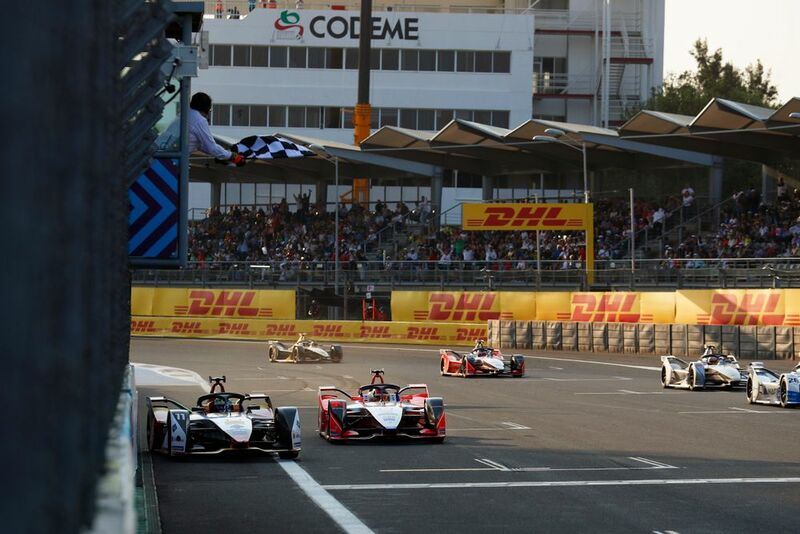 Why was Formula E created? Motorsport and sustainability are not often two words that you think go hand in hand with one another, but with an ever-changing motoring industry and demand for change as a planet, electric vehicles are shifting the way we view transport and travelling. With this in mind, Formula E was born. 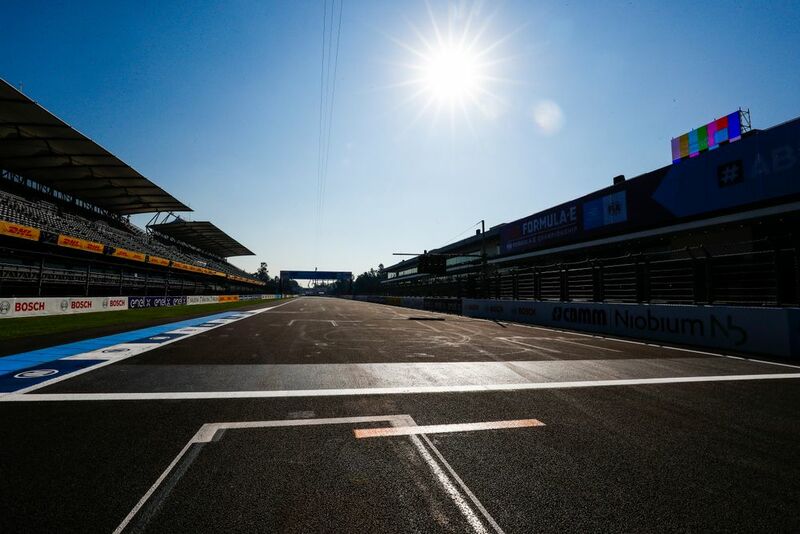 The idea of its conception was noted down on a napkin during an evening meal and has become a reality, with the championship soon to host its 50th race. It is helping inspire a new generation to fall in love with motorsport with the constant chase for the best in e-mobility and always wanting the best and brightest technologies for the championship. How do I watch Formula E live? This question obviously depends on where you live. 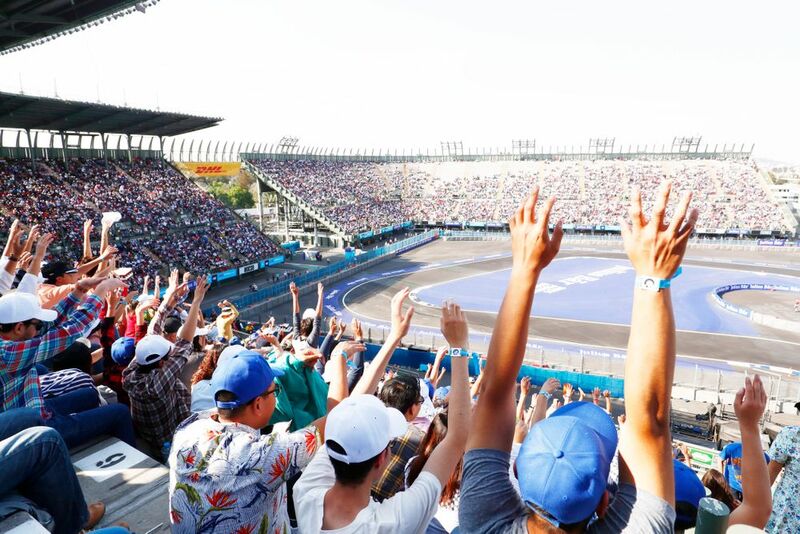 All sessions, apart from the ePrix itself, are usually available on the Formula E YouTube channel and Facebook page, as well as being broadcast on certain television channels. Here in the UK you can watch every ePrix this season on the BBC, via their Red Button service or online through the iPlayer, or on Eurosport or BT Sport. For a full list of how you can watch Formula E where you are, as well as timings, we suggest heading over to Formula E’s website! Is Formula E better than F1?